Fancy yourself a top-seller of goods on Amazon®? The process isn't complex to learn. Source and rebrand products from Alibaba, sell them via the Fulfilled By Amazon® program, and use marketing tactics to increase sales. You'll position yourself to launch a lucrative venture, and learn valuable skills applicable to other businesses you may start later on. Use Alibaba as a product sourcing platform: find suppliers, obtain samples, etc. Utilize the Amazon® FBA program: get your product approved, list it for sale, etc. Deal w/ trademark/copyright issues, understand how to navigate customs, etc. Anthony Monfet is an entrepreneur who has been selling online professionally since 2001. He formed his first real business just a couple years afterwards, becoming an eBay Titanium Powerseller within his first year of business. Shortly thereafter, he sold that business and became an Amazon retailer, peddling sporting goods online. Today, he runs a consulting business, helping as many as 100+ clients at a time effectively sell wares on Amazon. Frequently Bought Together -- Is Amazon Secretly Sharing Insider Information? Understanding Chinese Culture -- Communication is the Key! Is it Necessary to Trademark or Copyright the Private Label Products You Sell? June 6 2015 Webinar: HTML in Product Descriptions and more! 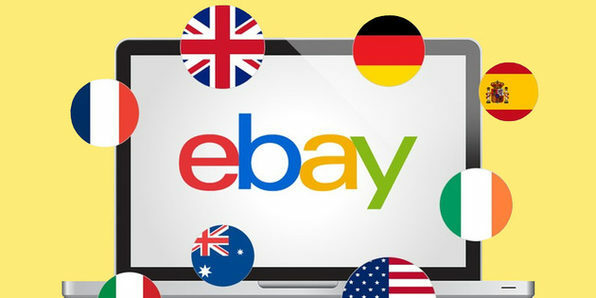 If you're an aspiring online seller but have only used eBay to bid on items, you should rethink how you approach the site. 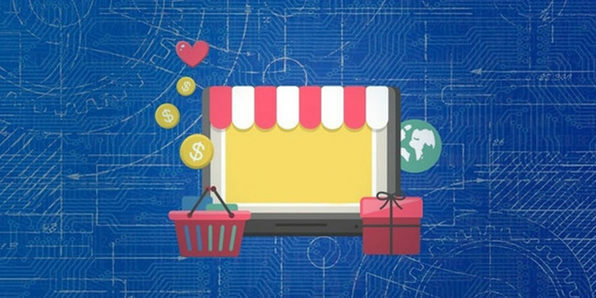 Go from buyer to seller on this expansive e-commerce platform, and build a profitable business in no time. You'll learn to gain valuable selling experience, find a reliable drop shipper, source quality items at wholesale prices, and much more. Find a quality drop shipper for free, avoid the "middleman" scam, etc. Effectively wholesale by finding products on Alibaba, sampling items, etc. 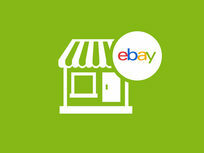 Eric Campbell is an eBay PowerSeller with 6 years of experience. He has been hooked on starting home-based businesses ever since he started his first on eBay at 13 years old. In the 7 years since, he has successfully sold completed websites to other entrepreneurs, learned how to effectively drop ship and wholesale products online, and more. While crafting a successful venture on Amazon's FBA platform is far from impossible, it still can be challenging. This course is honest with you from the start as to the challenges you'll face. 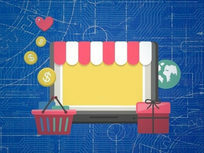 Whether creating an Amazon® seller account and listing items, or sourcing items and obtaining samples, you'll come to understand and effectively navigate any issues that may arise in setting up an FBA-based business--ultimately priming yourself for success. Create an Amazon® seller account, list & ship your item, etc. Source items, communicate w/ wholesalers, obtain samples, etc. Is an Item Worth Selling? Are you writing effective product descriptions? Are you familiar with the wholesaling model? Who else wants a profitable Amazon business? The internet is a constantly booming marketplace, rife for building an income out of, and eBay is one of the best places to start. 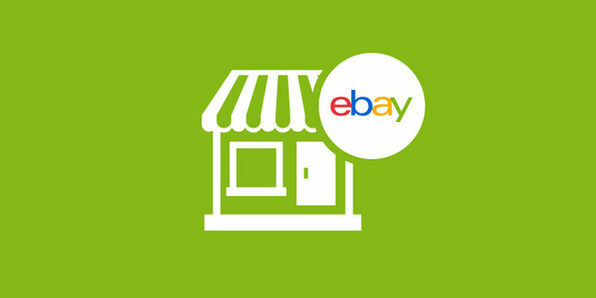 In this course, you'll learn how to earn money drop shipping products from a seasoned eBay wholesaler. The internet is a gold mine, you just know how to tap it, and this is the course to teach you how! 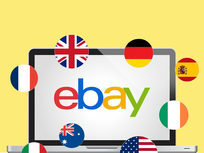 While studying communications at the University of Massachusetts at Amherst, Matt Bernstein also ran a business on eBay that generated $24,000 per year. He realized that he had a passion for passing on his knowledge to students, and currently teaches people how to start and grow a part-time venture. List of Wholesalers in the U.S. List of Wholesalers in the U.K. The word "import" can seem imposing, conjuring up images of cargo ships crisscrossing the Atlantic. But it's also a process as tangible as finding products on Alibaba and reselling them via Amazon's FBA program. 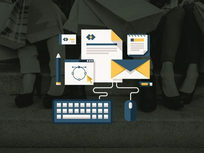 You'll master the art of communicating with suppliers, branding your offerings, and more, boosting the chances your items will sell like hotcakes. Find products that will perform: know where to look, perform cost analyses, etc. Do business w/ suppliers, import products, create your own brand, etc. Build your brand by conducting competitive research, using high-quality product images, etc. 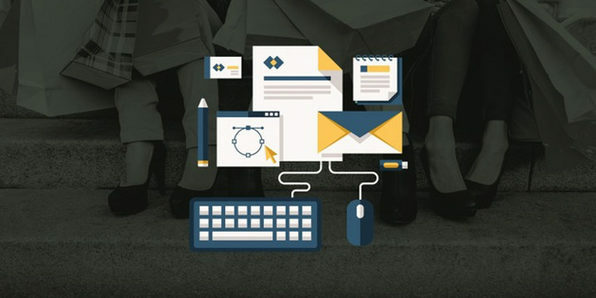 Utilize bonus resources: email templates, discount coupons samples, product ideas, etc. Juan Galvan has been an entrepreneur since grade school. He's started several companies, created many products, and sold on various online marketplaces with great success. He is the founder of The Dominant SEO, an agency based out of Seattle, Washington, and is excited to share his business expertise with his online students. 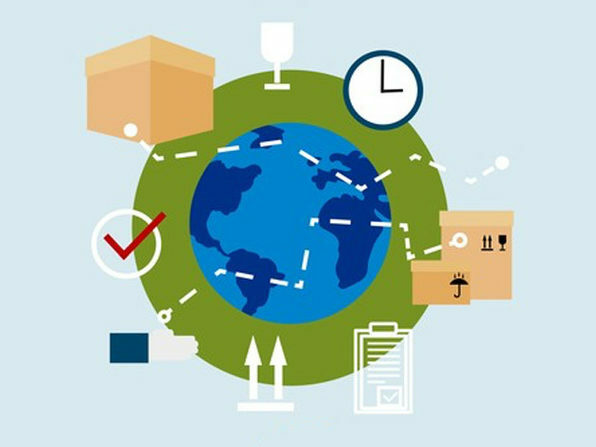 The global economy demands that you and your company know how to work with suppliers from around the world. 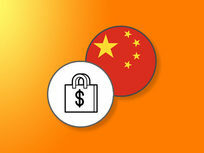 This course teaches you how to sell products based in China on Amazon® in the US. What's unique? You'll learn by following along live as instructor Manuel Becvar carries out the entire product procuring process. You're going to witness a real life product launch by a real importer. This is how you learn. Manuel Becvar's professional career started in 1998 when he worked for Austria's biggest DIY retailer (bauMax). He moved to Hong Kong in 2005 when he was offered a position as an intern to work for one of the biggest Sourcing Offices in Hong Kong. For over 10 years he worked with the biggest retailers in the world on developing, sourcing and finding new products. These retailers included: Metro, Rewe, OBI, Carrefour, Tesco, WalMart, Amazon, Auchan, Lowes, Sears, Homedepot and many others. 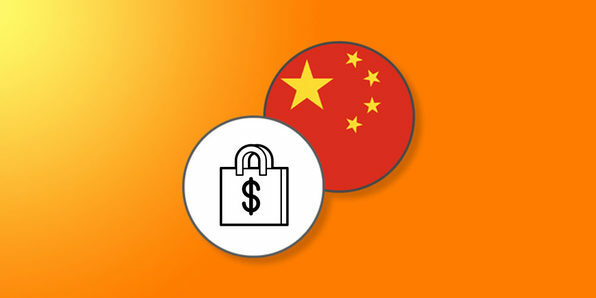 As you can imagine the big retailers expect their products to be more than just conform to standards and regulations when they purchase them in Asia. They need to be at the highest standard and quality. These retailers cannot afford to have a product re-call due to quality problems or defective components. These products need to be top-notch. In those 10 years he got to know all the standards and product requirements there are and additionally gained a lot of experience and insight working with factories in China. In the busiest seasons (April & October), Ihe was accompanying up to 30 Buyers within a month to exhibitions, factories and showrooms to help negotiate, develop products and follow up the Buyer's requests after they were gone. He now has an Import/Export company based in Hong Kong.